So it's summer and summer is obviously synonymous with ice cream. I love it, a lot - so much so that I bought my own ice cream maker. 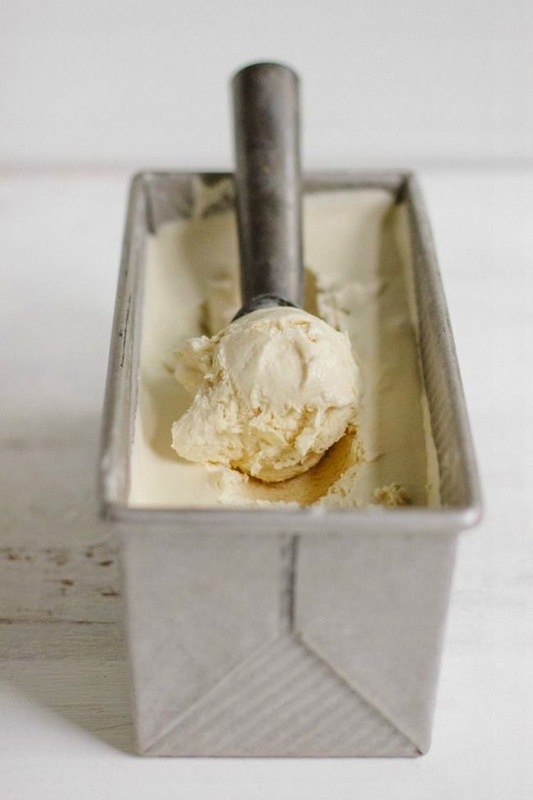 I bought it when I made this 4-ingredient ice cream last year. Since then, I have preferred to make homemade ice cream when time permits. It's easy to make and I know exactly what's in it. For whatever reason, it often tastes better. I love to make it, put 2 or 3 scoops in a bowl, top it with my homemade chocolate sauce (2 TB semisweet chocolate chips with a splash of almond milk melted in the microwave for 30 seconds) and curl up on the couch. 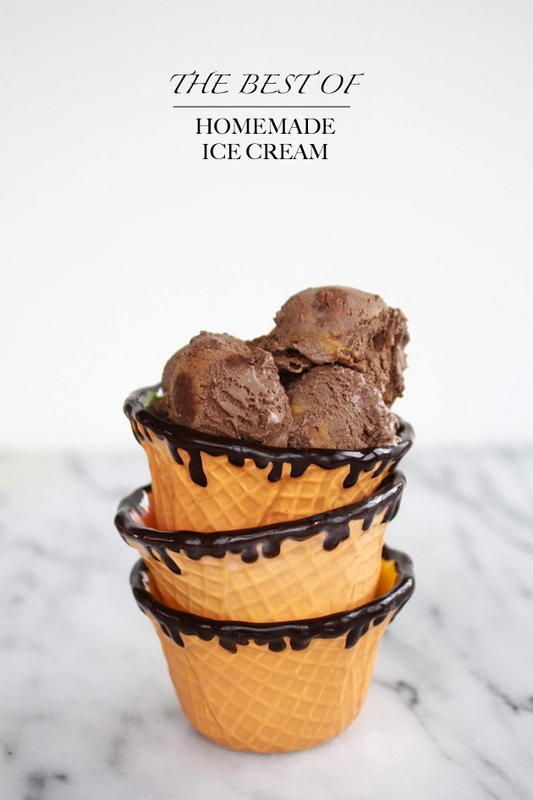 So I couldn't let the summer go by without rounding up a few ice cream recipes that are not only beauties to the eye, but pleasing to the tummy... Do you make your own ice cream?? If you do, please share your favorite recipe! I'd love to hear! Yum! Now I am craving ice cream. 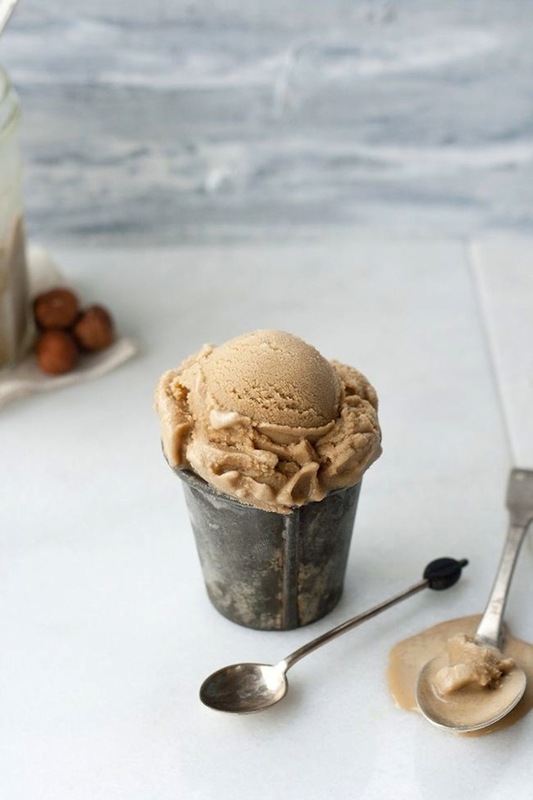 I adore chocolate peanut butter ice cream, yum! Oh my goodness!! drooling and drooling! Oh my my my my my ...... What am I going to do with you???? Now I have to go buy myself an ice cream maker. These flavors are AMAZING sounding. 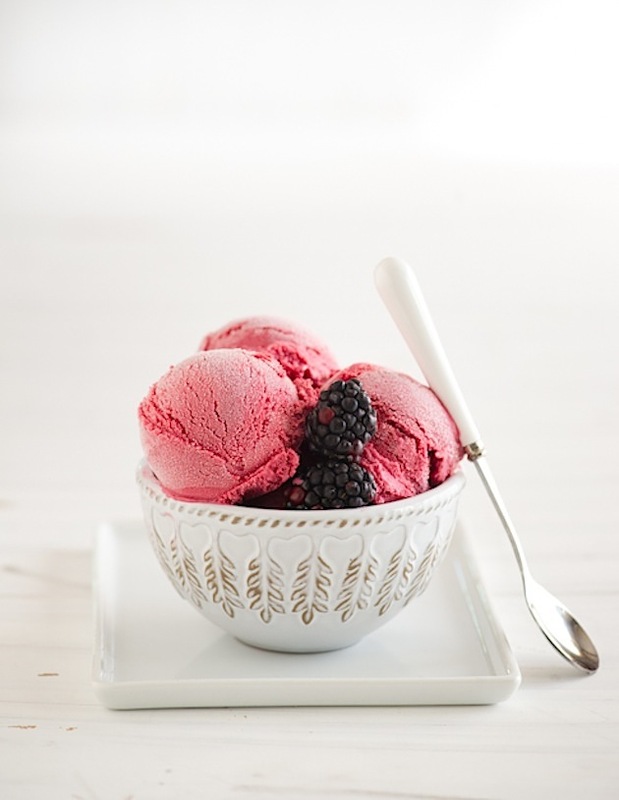 I also want to photograph some ice cream now too, these pics are super inspiring. 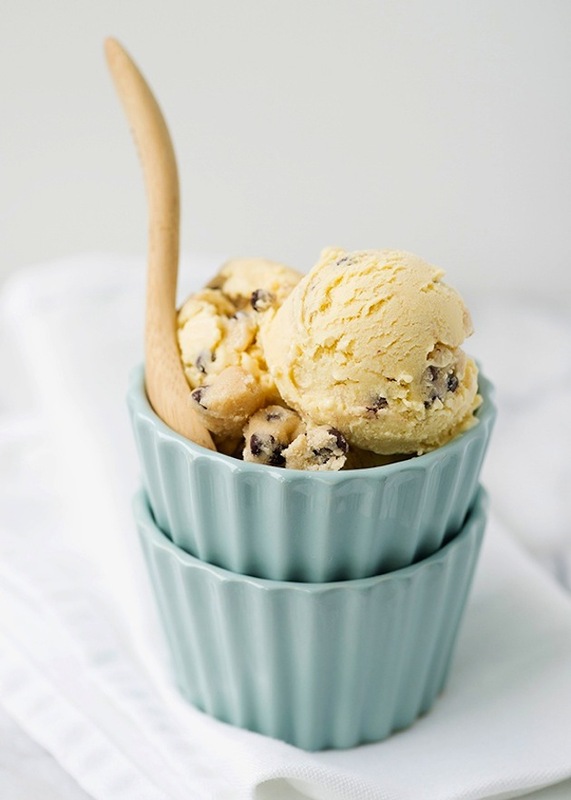 OMG this kills me,now I am craving a big scoop...your pictures are so amazing!